På dette kortet har jeg brukt dies fra Scrapmagasinet og dies Julestjerne fra Tim Holtz. 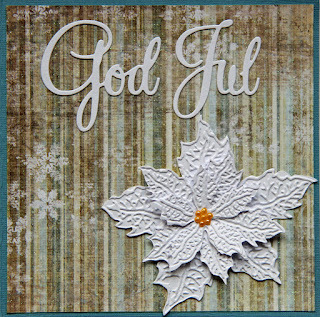 A gorgeous card and I love your beautiful die cut ponsettia. 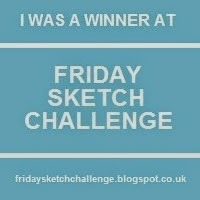 Thanks for sharing at Fab n Funky this week. 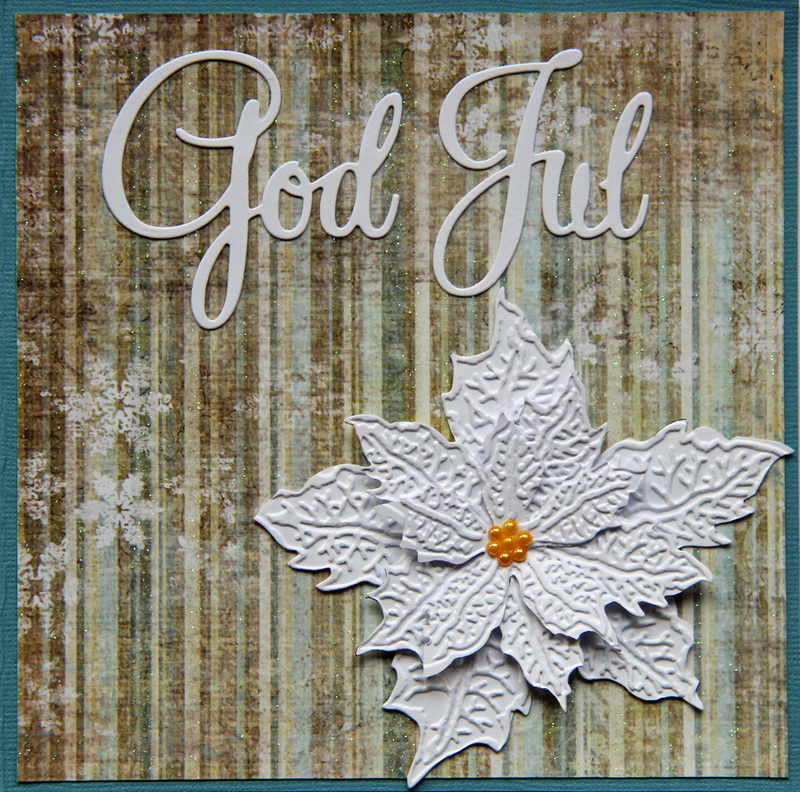 An elegant Poinsettia creation for our CAS theme this week at Allsorts, many thanks for joining in. Lovely poinsettia! TFS it with Brown Sugar Challenge! 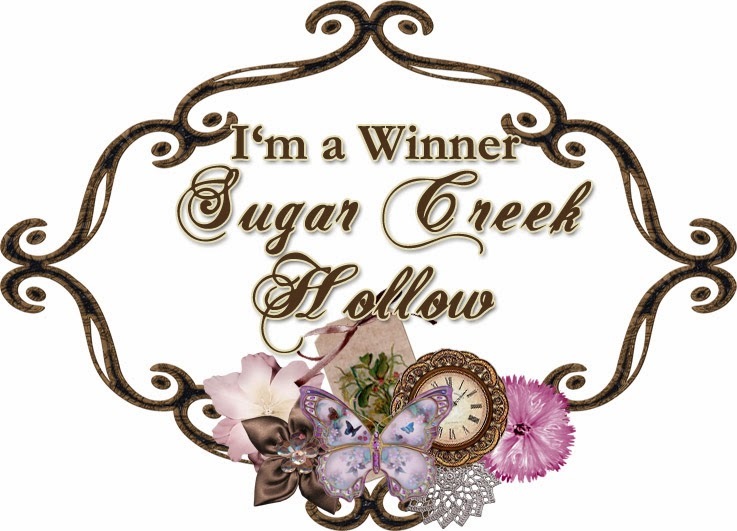 Thanks for sharing over at Addicted to Stamps Challenge! Et fint julekort du har laget. Takk for at du deltar i utfordringen hos Nordsalten Hobbyklubb. DT-Marie. what a wonderful project filled with so much love and holiday joy!